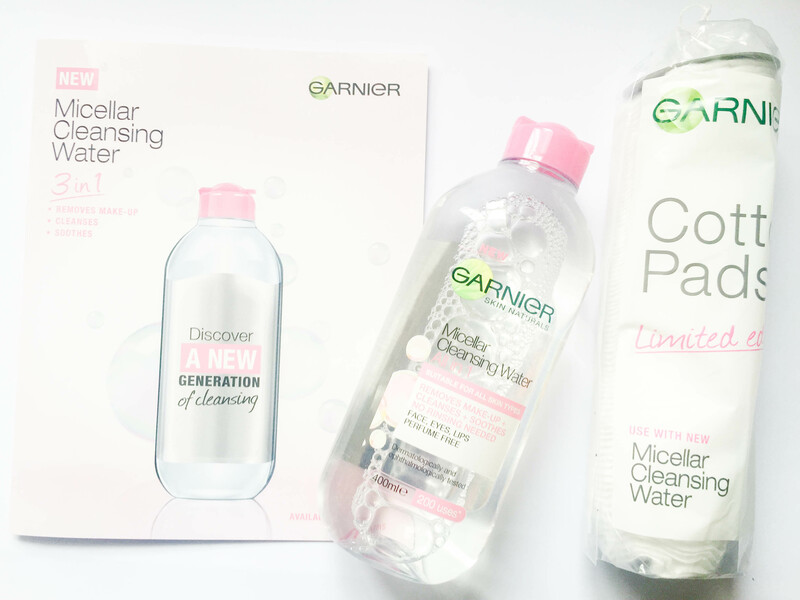 By now, I am pretty sure you would all have heard about micellar water, you would have to be living under the rock not to!! Originating in France, suddenly micellar (in French, it is pronounced as ‘me-sellaire’) waters are trending; somewhat a cult brand of those cleansing waters among those who just want their makeup off at night without all the fuss and a million steps. 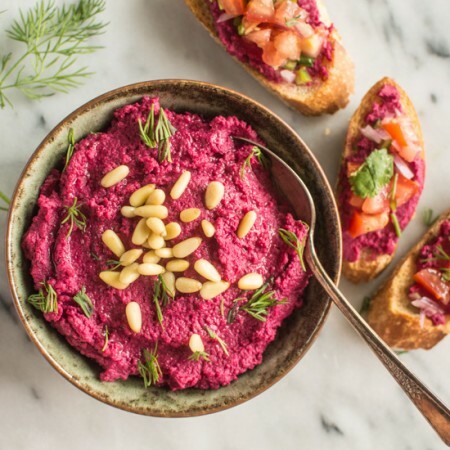 We were kindly given a sample of LISA’S beetroot hummus to sample and review. Quite familiar with this brand as my boyfriend especially buys LISA’s hummus, for some reason, he won’t buy any other brand when it comes to hummus?! And, not surprisingly, he finished it on the same day during his snack time! Gillette, the leader in global shave care, has unveiled its latest product innovation aimed at enabling men to achieve a truly superior shave with the new Fusion ProGlide with FlexBall™ Technology. In her second major announcement of the past few days, Brooke Fraser unveils official news of her return to tour New Zealand in June. MISS JUNE MATRIARCHY EP AND TOUR! Red Bull Sound Select Meets Record Store Day!